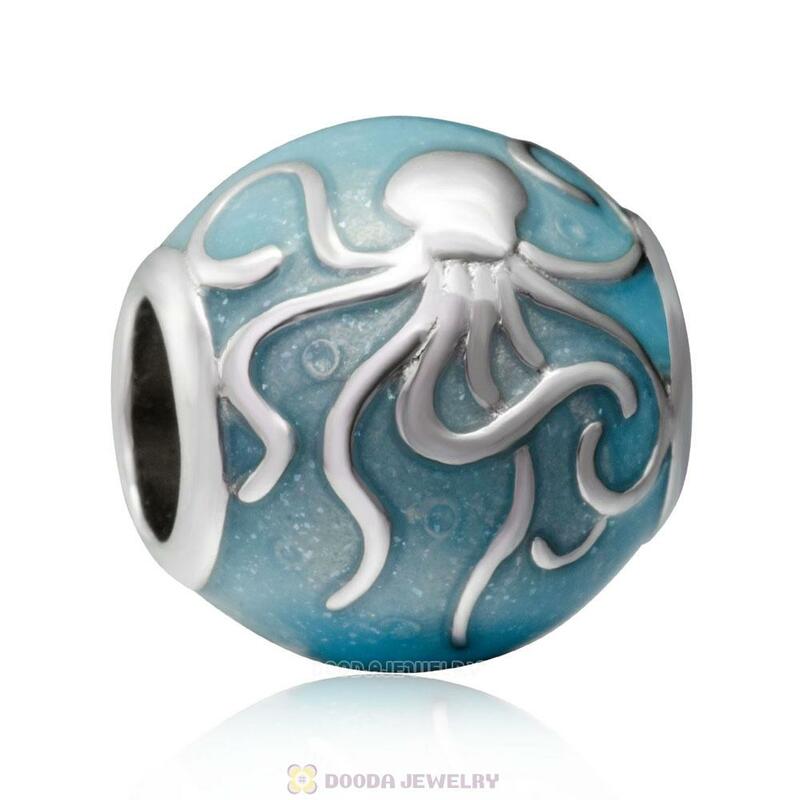 This European ocean charm in 925 sterling silver is unique. It will fit securely onto your any European style silver and leather bracelet. 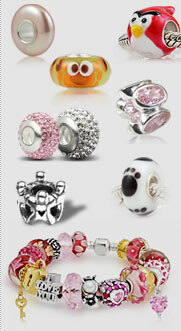 perfect on european style bracelets or necklaces. 1. Had better wear silver jewelry,because the body can produce naturally moist oi lsheen. 2. 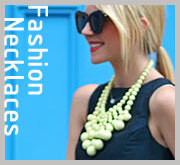 Do notwear silver jewelry while wearing other precious metals, to avoid collisionde formation orabrasion. paper surface, clear water and dirt, would be placed in asealed bag or box to avoid contact with air.